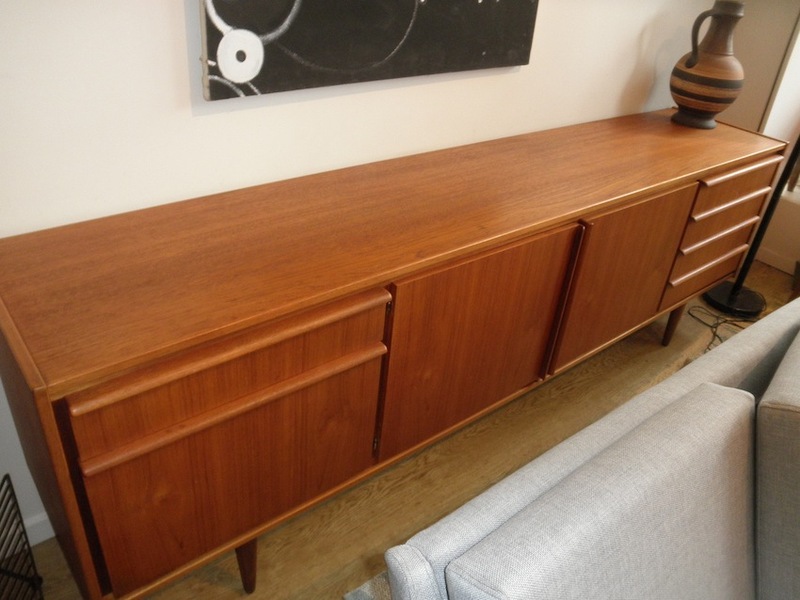 This huge Parker sideboard is the big daddy of Australian Modern sideboards. 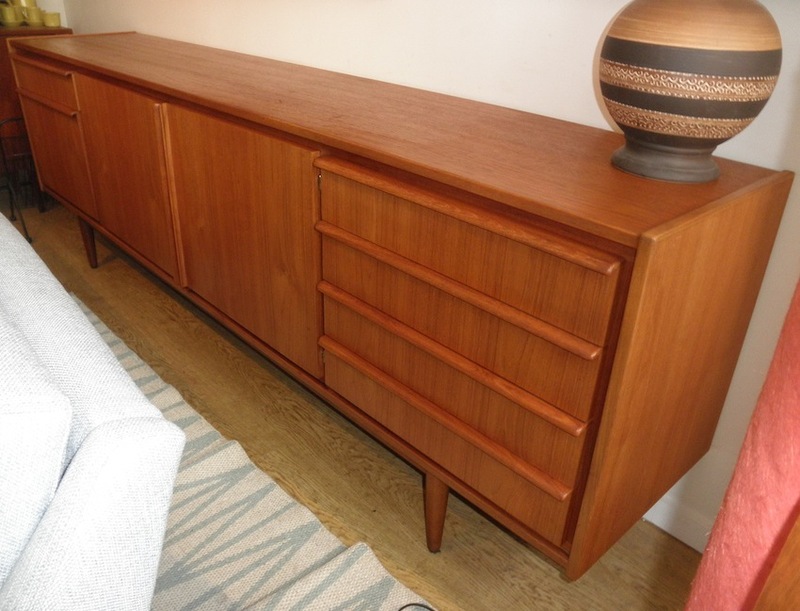 Parker were renowned for their high end quality made furniture and this is testament to their build quality and stylish interpretation of modern design. 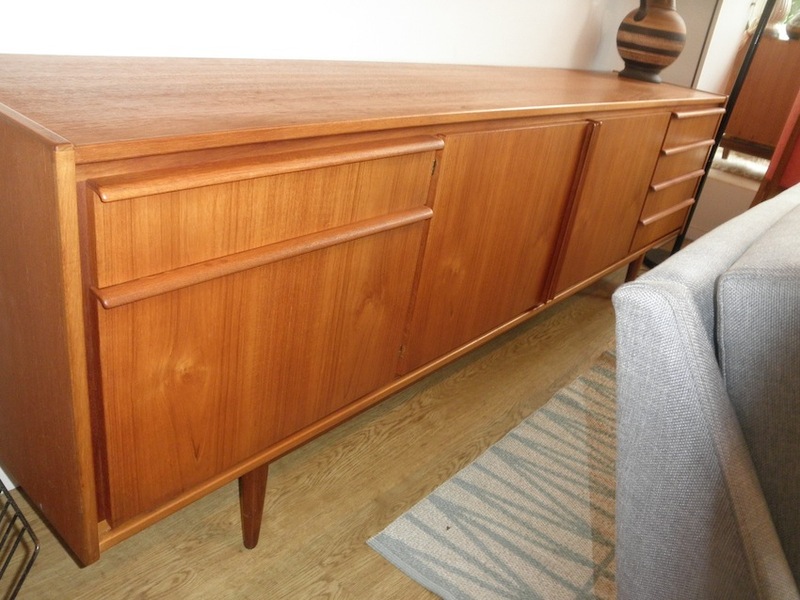 At 236 centimetres long it needs a big space but it has an amazing internal capacity and the size makes it a real statement that is every bit as stylish as anything out of Denmark from the period. This is only the second one of this size I have seen in the last 5 years so they don’t come up often.